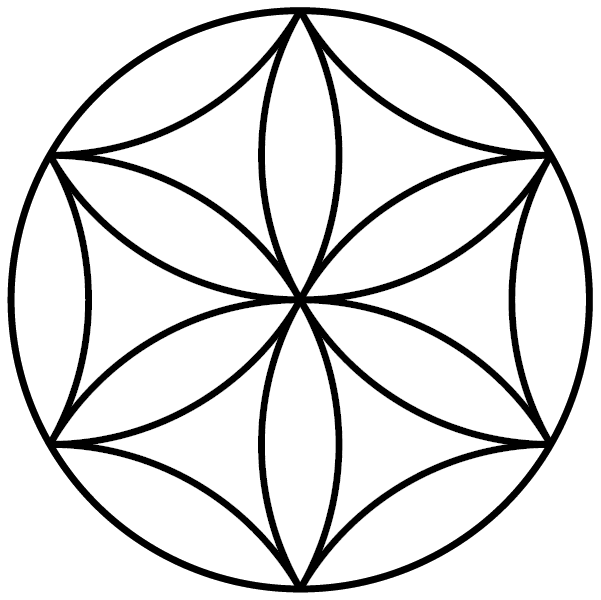 The six petal rosette is a symbol of life and resilience in many ancient cultures. Life is resilient and in a constant cycle of birth, death and rebirth. Even a fragile poppy will fall under a storm to re-emerge more vibrant than before. I recently attended a workshop on mental health where a Psychologist opened the session by telling the captive audience that if they want to reduce the risk of suicide in their kids, teach them how to build resilience in life. He was blunt and direct. The room was full of people who happen to be in the highest risk category for suicide; work-away white males between the ages of 35 and 54 with a good number of veterans and divorced Fathers in the mix. No one was triggered. The statement got everyone’s attention because it was confronting and hit close to home. Resilience is more than a trait, it is a virtue. Probably the most underrated virtue. The reason it is a virtue is because the choice of how we respond to life remains largely within. We can choose to stay down when life floors us or we can pick ourselves up and keep moving. We can hide from the world or we can face it. The choice is ours. In recent years the idea of Resilience has been pushed to the background. Identity politics and the emergence of a victim-hood culture and ubiquitous trigger warnings have convinced many people that they do not need to change; society must change to accommodate them. Resilience helps some but not all some might argue. While it is true that many people around the world suffer injustices which should be addressed it does not mean that they should not strive to be resilient in the face of adversity as well. Trigger warnings don’t happen in real everyday life and they don’t really help. Avoidance can be detrimental. One way to become resilient is to identify our vulnerabilities and expose them to our fears and obstacles. There is a choice between being the perpetual victim and a survivor with a story to share. Do not fall for the victim-hood culture. People are not born equal. That is a fact of life. Society cannot change overnight. Cultural attitudes can take decades and longer to change. Paradigm shifts occur slowly. Sometimes they occur dramatically through revolutions and reformations. Much of this is determined by the social and cultural consciousness that drives the change. As the tide moves we are swept along with it or left behind. We are also all born vulnerable. That is a good thing. It puts us where we need to be. As humans we are imperfect but we all have within us the capacity to change, to fail repeatedly and get up and try again and again. Our lives are also largely out of our control. We are more vulnerable to change and chance that we care to admit. Most of us would find it hard if not impossible to recover from a major catastrophe such as the loss of a loved one, financial ruin or a relationship melt down. We are human and therefore vulnerable, we all suffer loss, illness, injury, heartbreak, grief and finally death. Our vulnerability can also be the source of our courage and resilience. How? By being more in tune with our emotions and understanding our relationship with them. What of today? What can we do now? Regardless of who we are resilience can serve us. Some of us are raised to be resilient and it seems to be in our nature. Others less so but there are ways to build resilience in to our lives. If we want to get fit and healthy we exercise regularly and eat nutritious food. We can stimulate our minds and ward of degenerative diseases like dementia by keeping mentally active. Our emotional state is kept in balance through meditation, socializing and spending time with family and friends. Without even thinking about it most of us look after our mental, physical, emotional and spiritual health. All of this helps us in building our resilience to adversity. Resilience is a virtue that needs to be practiced. Waiting for the “accidental and the unforeseen” to happen is too late. Resilience is built through training and practice. 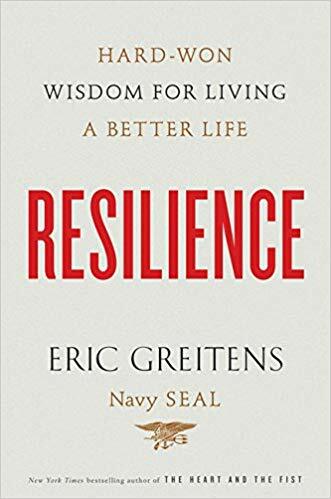 How do we practice resilience? 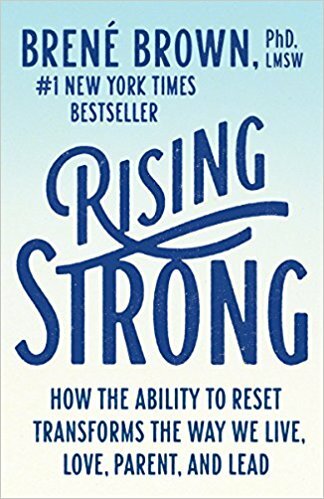 None of us want to put ourselves in to real situations where we test our resilience. We are not going to upturn our lives so that we can assess our capacity to recover. That would be counter-intuitive. At the same time we can sometimes anticipate when bad things are going to occur. A loved one may have a terminal disease and while we dread it, we know the day will soon come when they will die. Our employer may warn us that retrenchments are coming due to an ailing economy. We are then told to prepare for bad news. The “unforeseen and the accidental” of Marcus Aurelius is what we are least prepared for. This is where we need to train our resilience. Over the next seven days we will be looking at 9 ways we can build resilience in to our lives.